Today being the feast of St Patrick, you might think I’d be doing a post on him, but this year, you would be wrong. You can check out the post I did on him last year, a post Peter Stevens has done this year, and an excellent article on him from here. 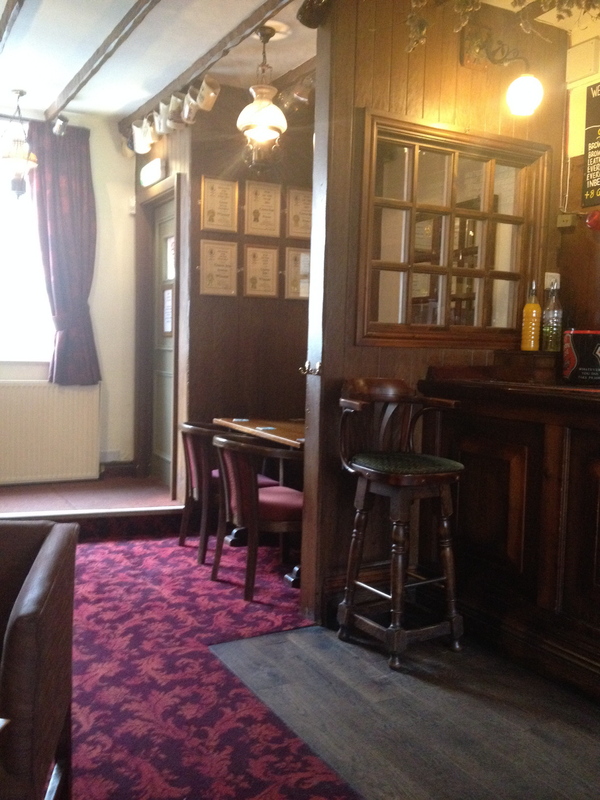 Today I am writing about pubs. No, I didn’t choose this topic because today is St Patrick’s Day. Rather, I have been sitting on this topic for quite some time and finally have a free moment to write up my thoughts. As the academic year progresses and I get closer to finishing my PhD, my children get even closer to make their grand entrance into the outside world, my time in England is beginning to come to a close. People ask me what I’ll miss most when my family and I move back to the United States. There are many things I’ll miss, a pedestrianised culture, the landscape, the climate, the food, but most of all I’ll miss the pubs. I will admit, I had romanticised pubs before I came here. I thought they were all places with home-cooked meals by plump landladies, fresh pulled ales from the pub-owned brewery, bands playing folk music every evening, and good conversation ruling the day. Imagine my shock when many of the first pubs we went to had televisions, gambling machines, and standardised touristy food to boot. I was even more shocked when I found out several of the pubs in the City Centre of Nottingham doubled as nightclubs in the evening. It was a blow to my romantic picture of England as a place that hadn’t yet succumbed to the greed and vice that often surrounds the American bar scene. Nevertheless, by the time my birthday had rolled around in our first year I found what would come to be (though not always literally) “my local”. 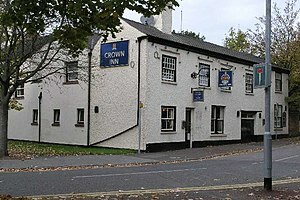 The Crown Inn isn’t a perfect pub, but it is an excellent one. Alongside excellent decor, they have an excellent real ale selection. But a pub is more than a lack of individualistic distractions and good ale. 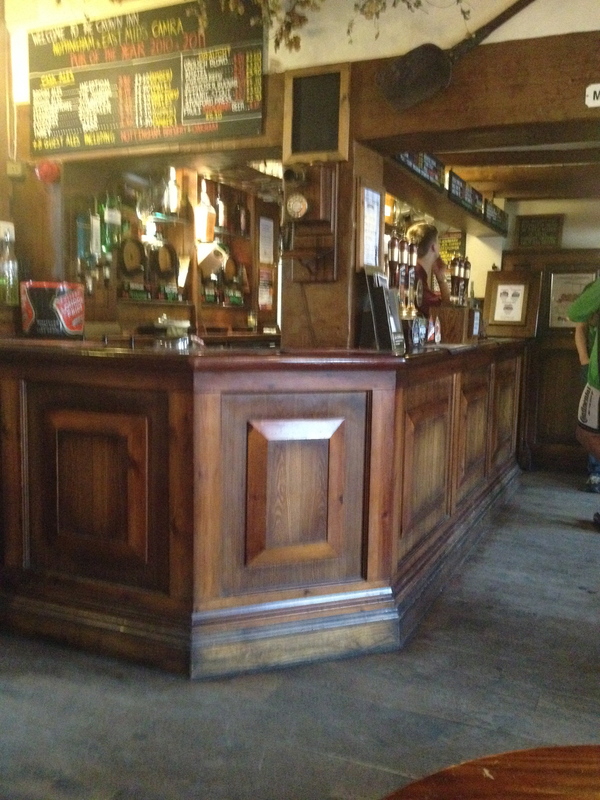 Pubs, also known as public houses are places of community congregation. They are places to meet with your friends to discuss life over excellent libations. They are places to sit quietly and contemplatively. They are places to have conversations with strangers. In fact, they are excellent places to spread the gospel. Now I’m sure my friends in America will be able to tell me what the pub/bar scene is like back home. 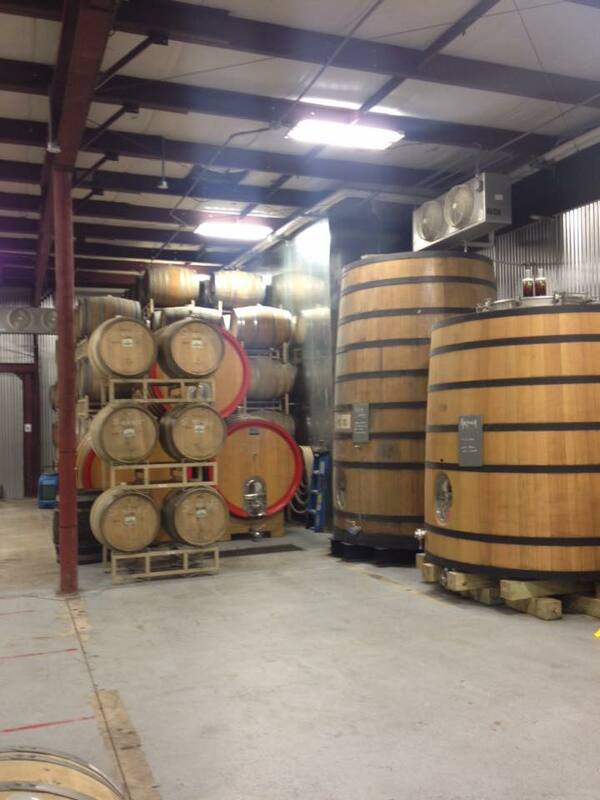 Truth be told, when we moved to England I had only just begun to understand beer and wine and other types of alcohol. In fact, the American craft beer movement gives me quite a lot of hope that perhaps America can begin to shift its understanding of alcohol from something to get you drunk to something you enjoy especially when used for its proper end, conviviality. This isn’t to say England has everything in order, far from it, but the proper British pub is certainly a bastion of hope in a world of cheap, tasteless booze and community-less individualism. And therefore, it is what I will miss the most.